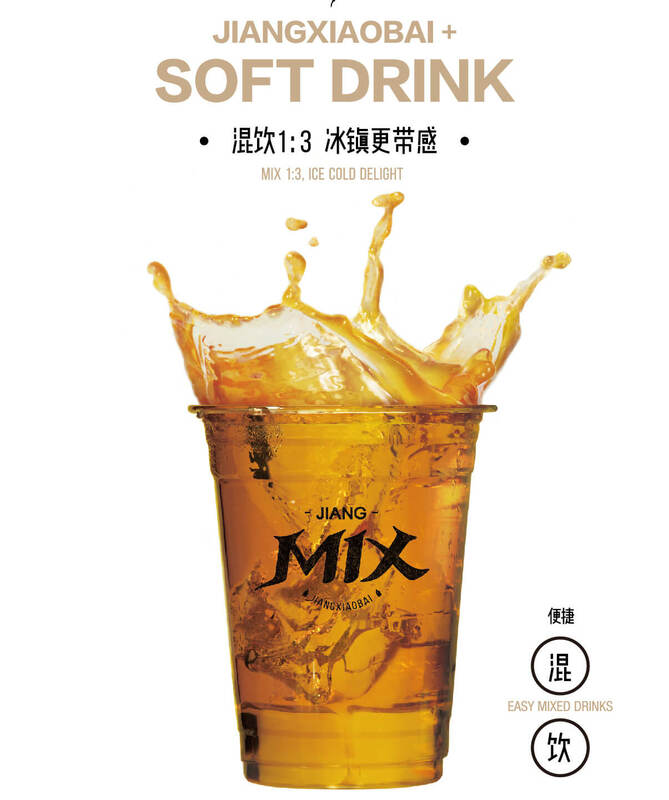 Chinese calligraphy art meets Latin scripture in the text element,MIX.The resemblance of a smiling face for the complete logo pictogram,stand for the traditional,but world-open and innovative nature of JIANG MIX , JIANGXIAOBAI's mixology. 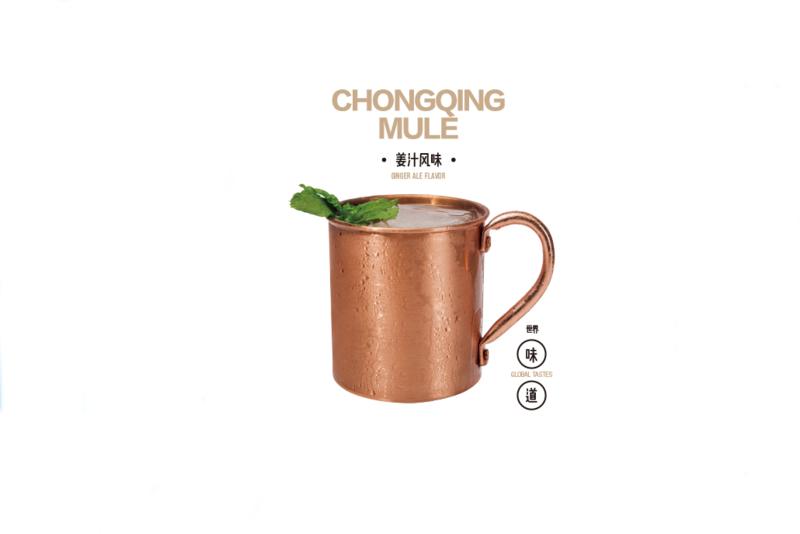 The Innovation of Cocktails, The Familiar But Totally Different Flavors Brings to You. 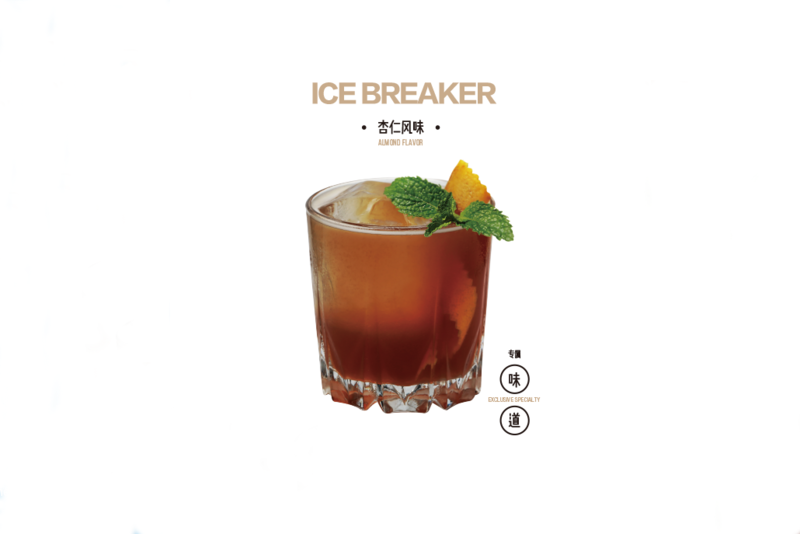 Ice cold cocktail with refreshing peppermint aroma. 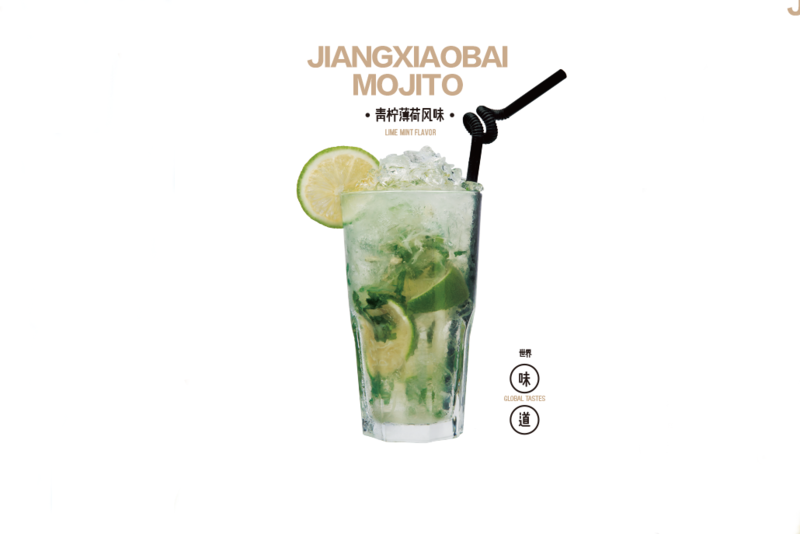 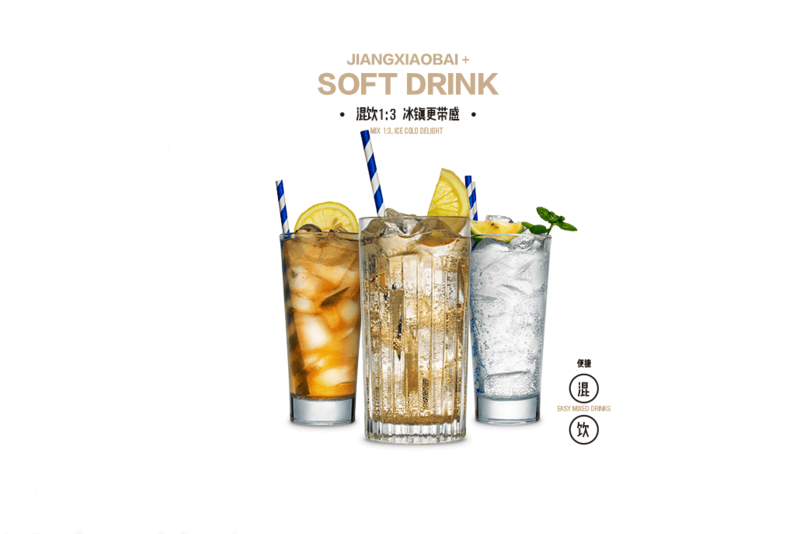 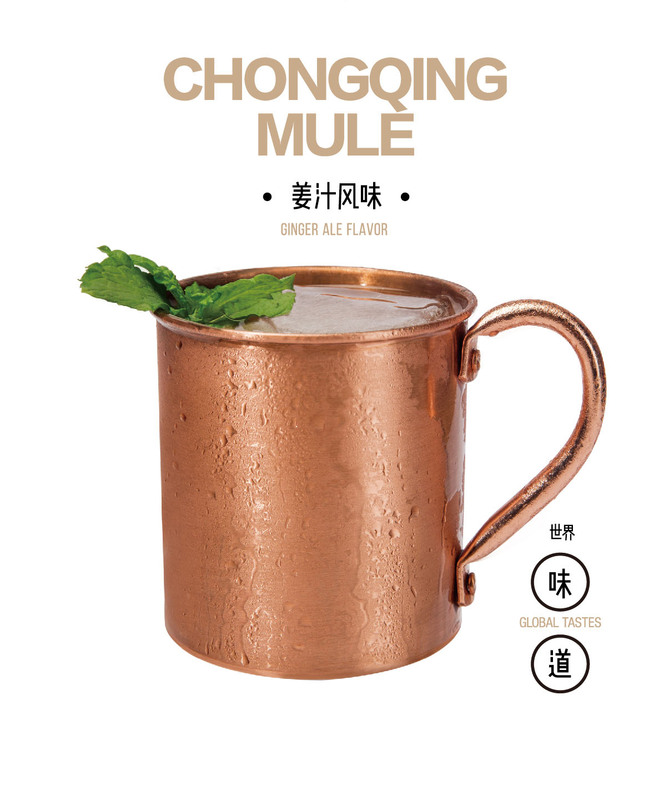 JIANGXIAOBAI meets ginger ale, be in for a characterful surprise of refreshing sweetness. 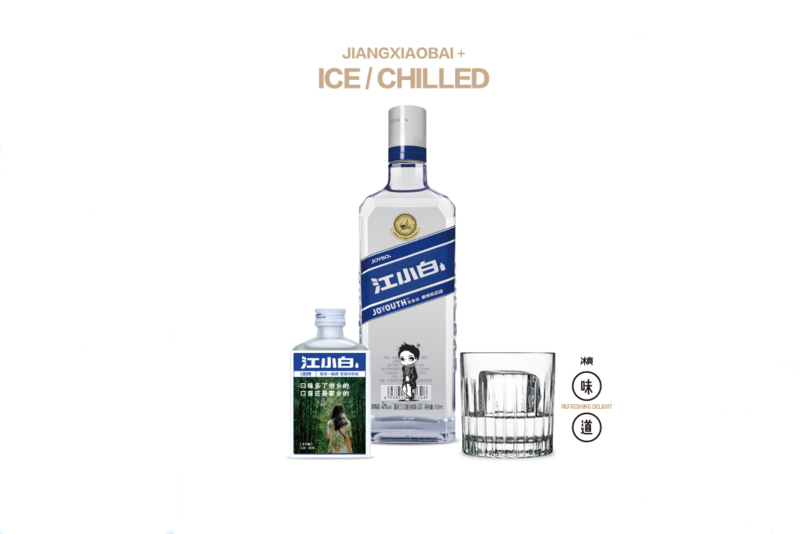 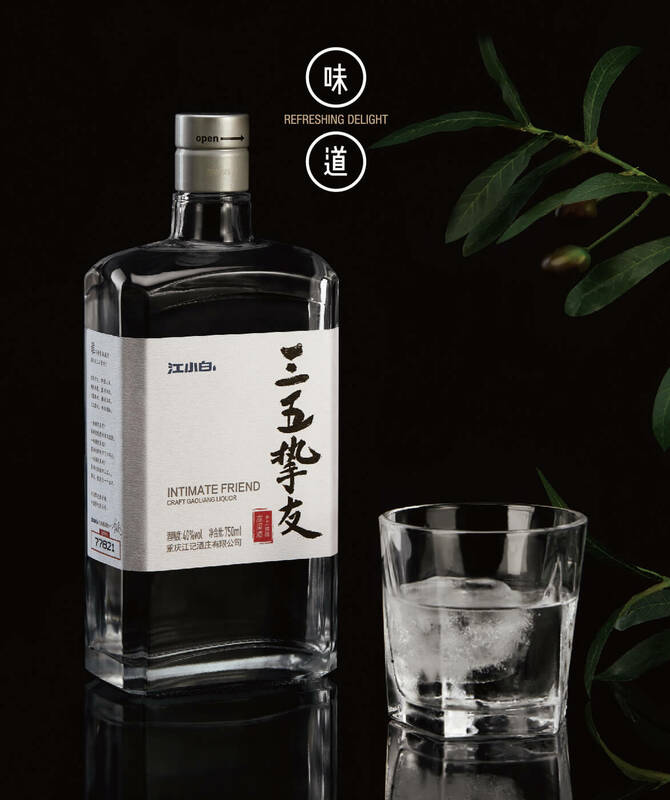 Light-aroma liquor with osmanthus blossoms, floral and fruity notes in one drink. 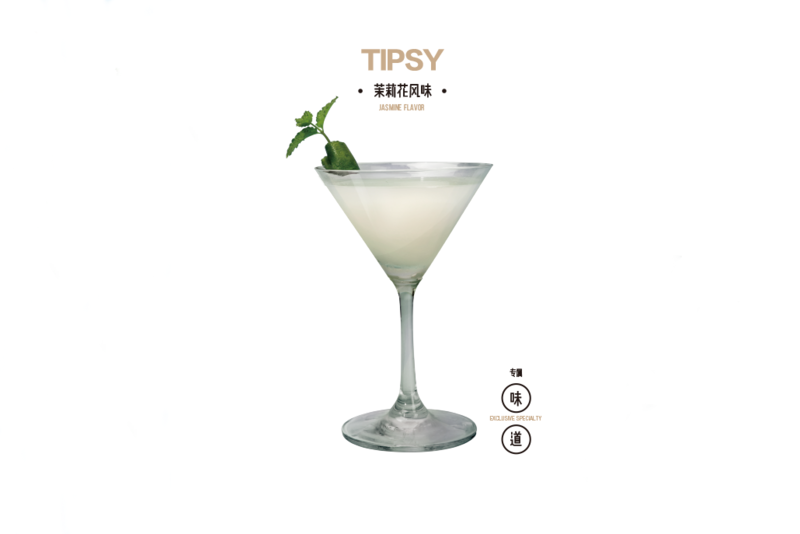 In the chilled cocktail, passion fruit meets sweet lychee, guaranteeing a smooth drinking experience. 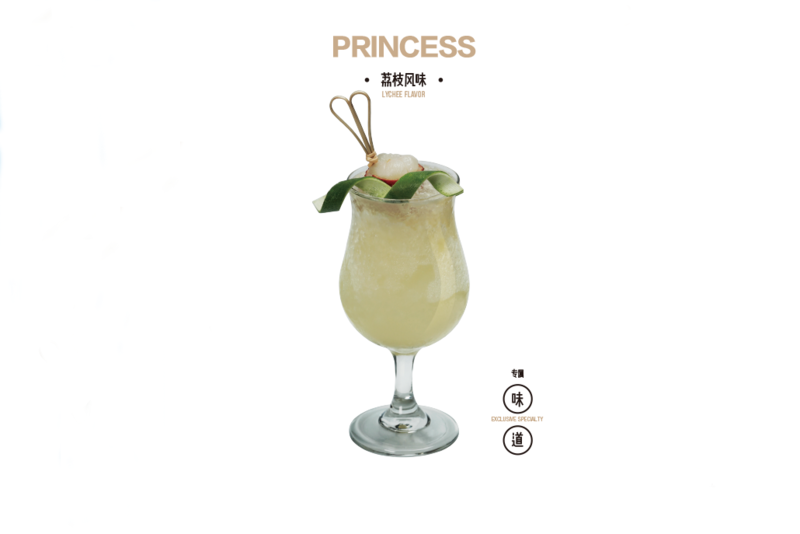 A lovely cocktail with the delightful floral aroma of jasmine. 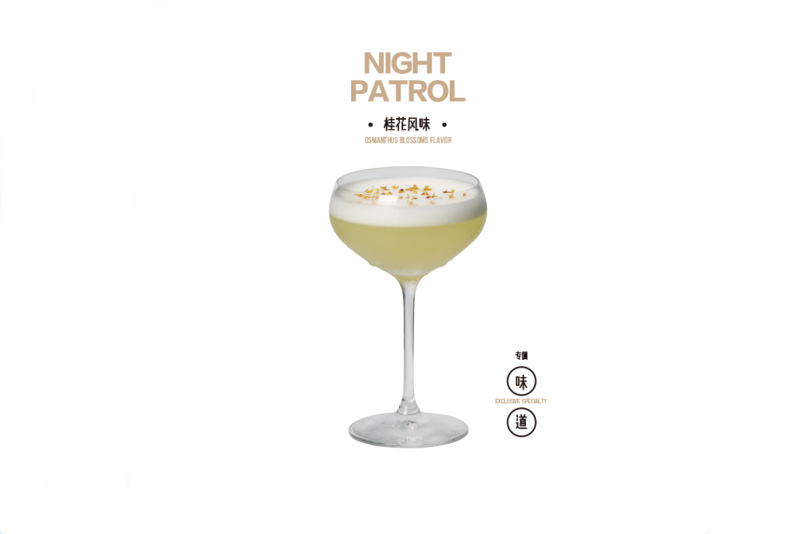 Apricot aroma with loquat note, this smooth chilled cocktail reaches the perfect balance.